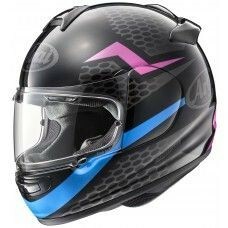 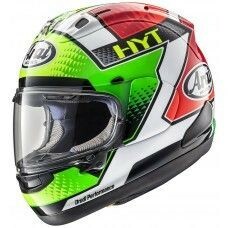 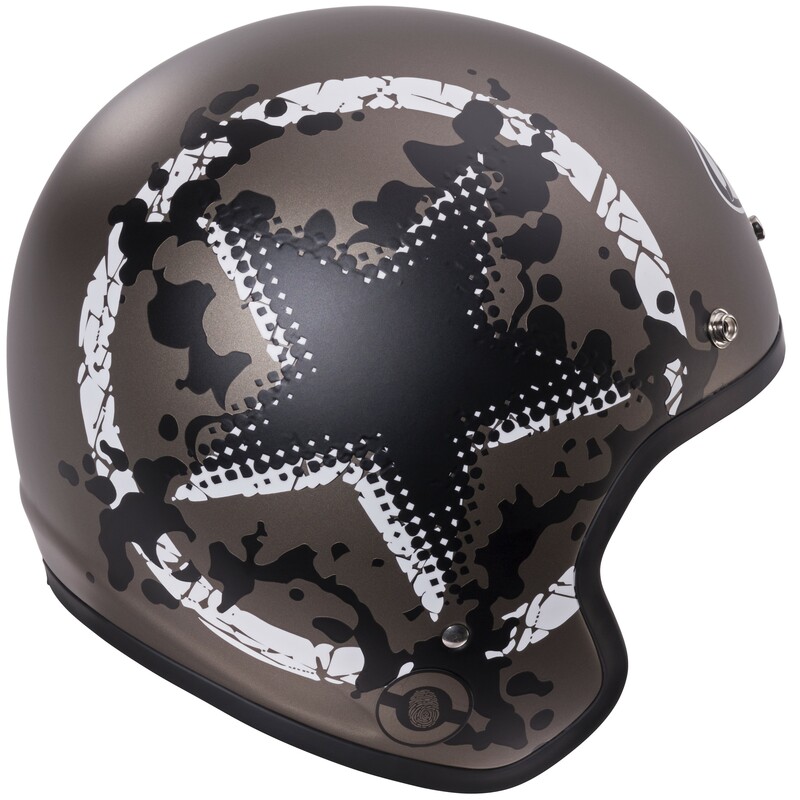 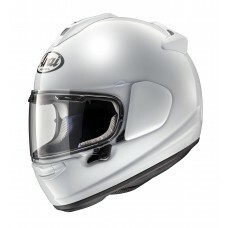 The Freeway Classic is a retro style open face motorcycle helmet. 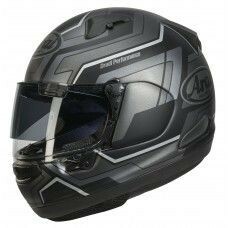 This has the basic Arai outer shell and is therefore sometimes referred to as ‘Standard Fibre’ although it actually is Super fibre. 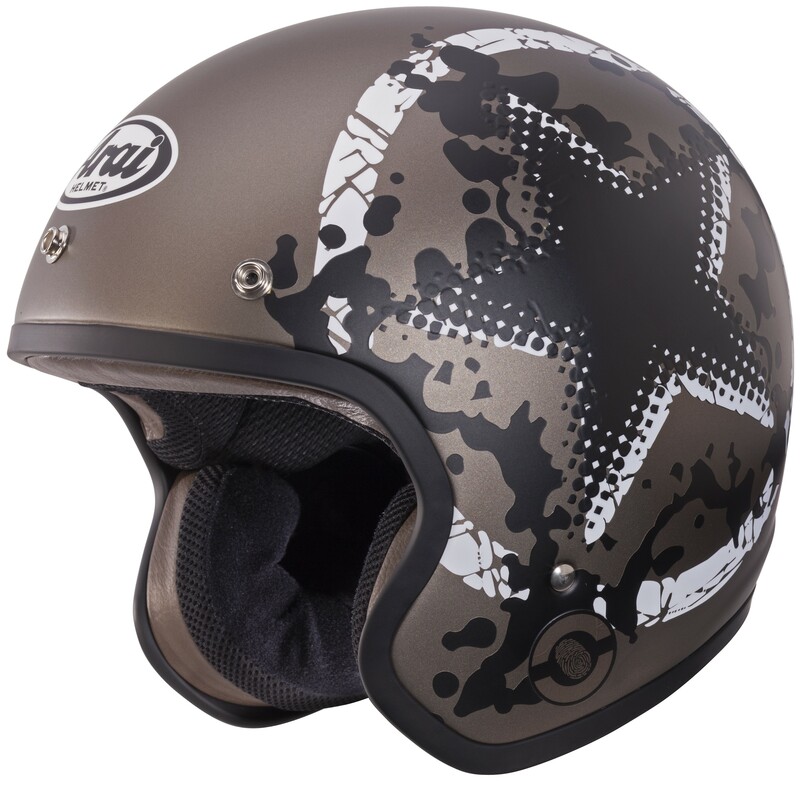 Super fibre provides more comfort than other shell materials, yet is still strong and lightweight.